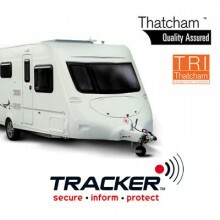 Our range of motorhome tracking devices are very effective at recovering stolen motorhomes. 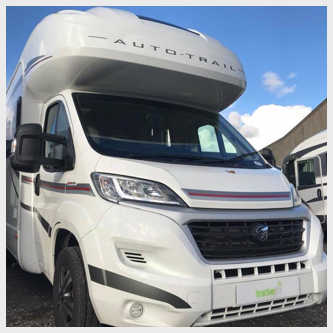 A Motorhome Tracker can immediately and accurately pinpoint the location of a stolen motorhome and guide police to a speedy recovery. 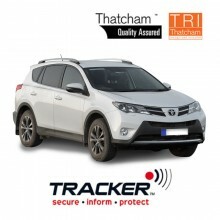 TRACKER Caravan Monitor Tracker: Insurance & Thatcham CAT7 / S7 approved VHF vehicle tracking system. 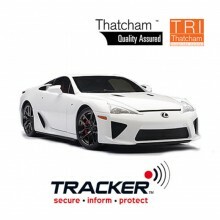 ScorpionTrack ST50 Stolen Vehicle Tracker: Insurance CAT 6 / S7 Approved Vehicle Tracker. 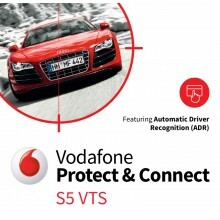 Price includes: Nationwide Installation at Home / Workplace, fitted by a ScorpionTrack Approved Engineer. 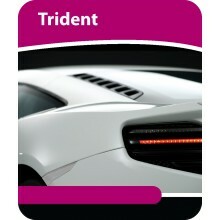 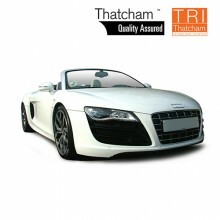 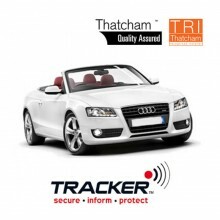 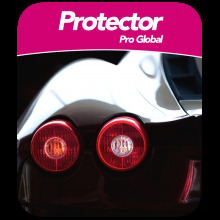 TRACKER Locate Tracker: Insurance & Thatcham Cat 6 / S7 approved vehicle tracking system.